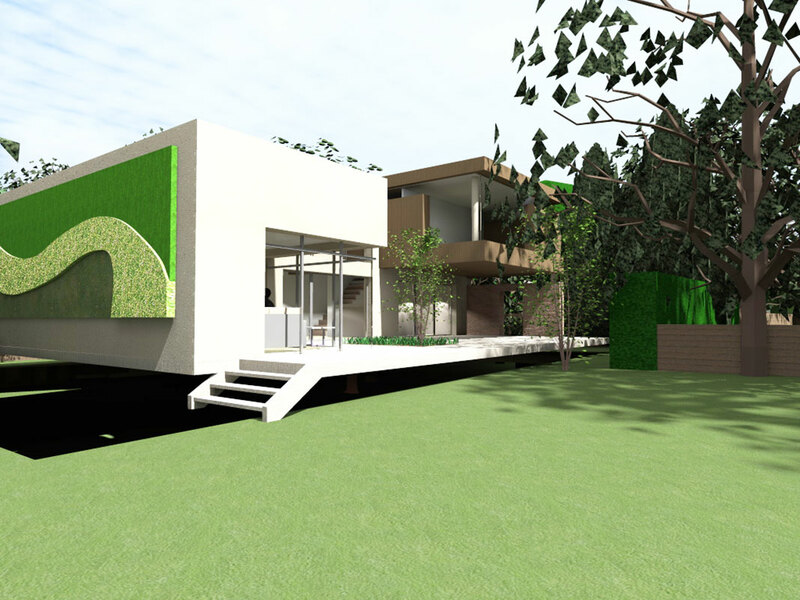 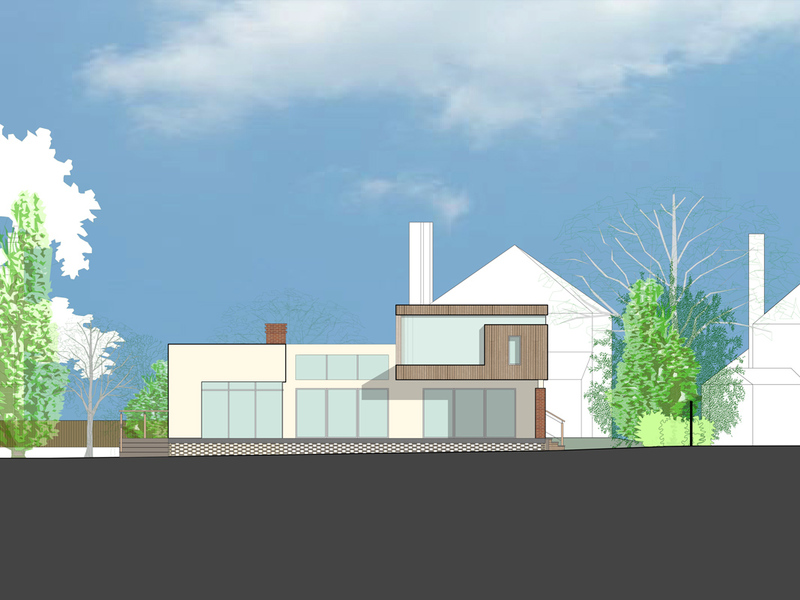 The scheme is for a new residential dwelling to the rear of the existing house at Manor Green Road, Epsom. 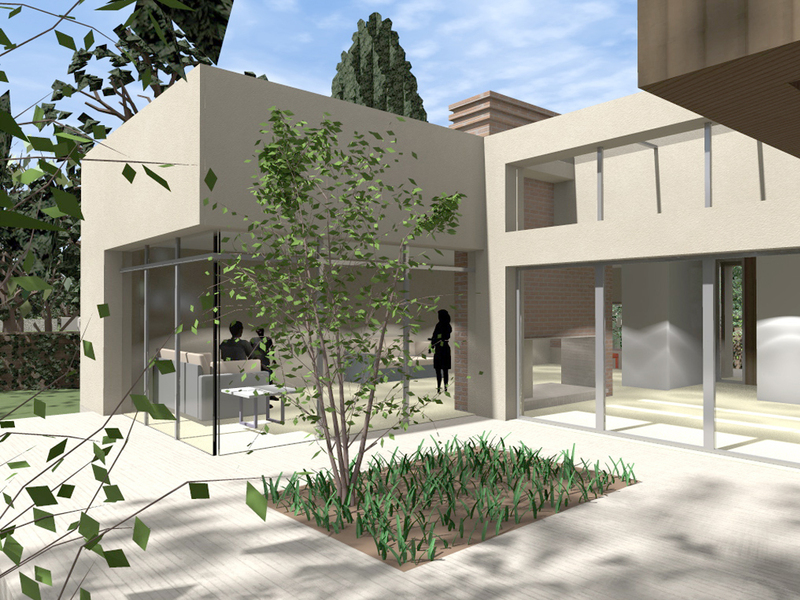 The aim was to create a residential development that successfully integrates the adjoining area and provides the space and facilities necessary for modern living, that both embraces and challenges the current urban grain of the area. 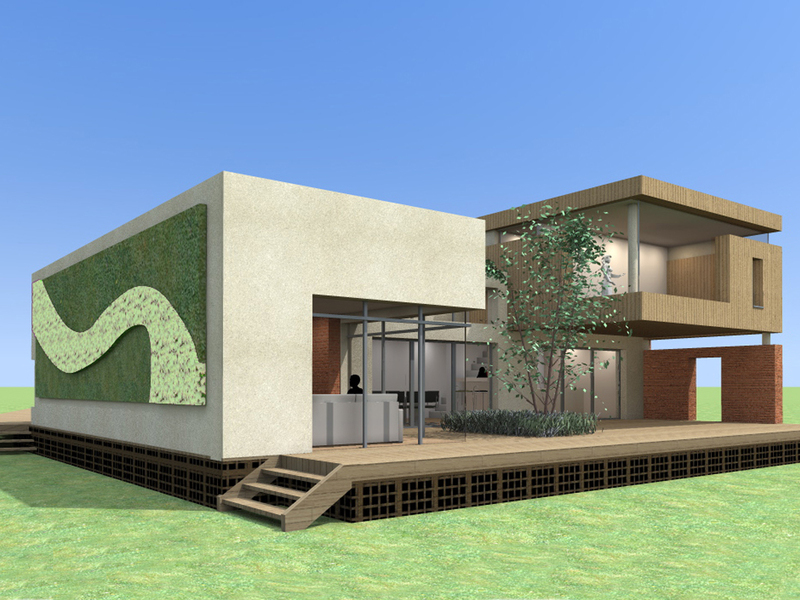 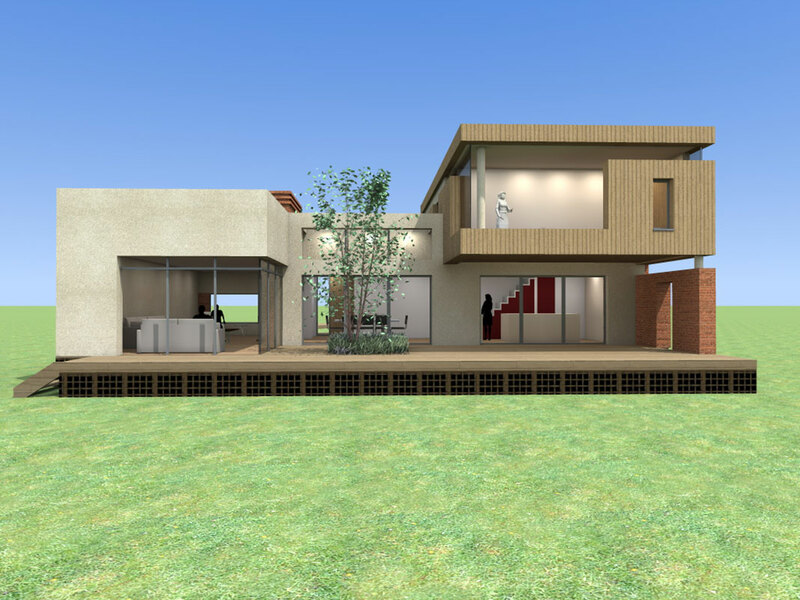 The proposal looks to create a new dwelling that is at the forefront of sustainability in the area. 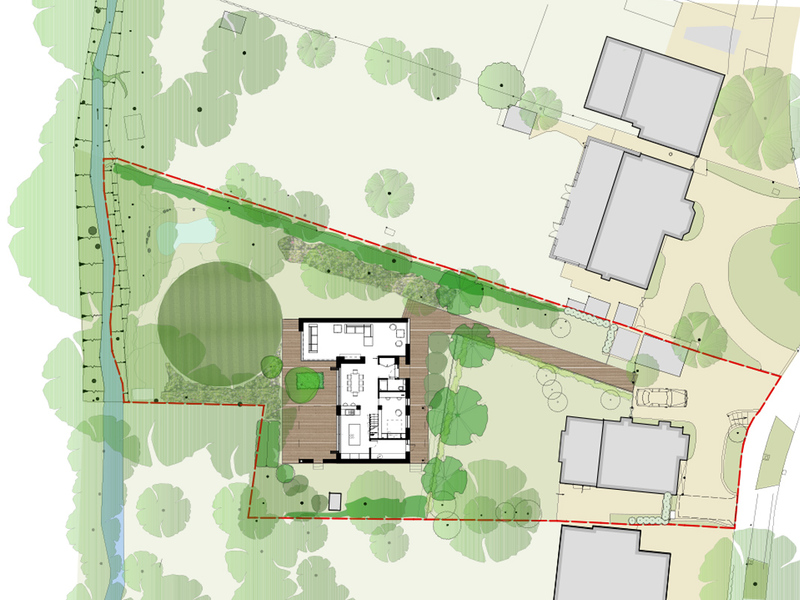 The proposed development would result in the efficient use of valuable under utilised land with a high quality development that respects the pattern of development and the character and appearance of the conservation area and the residential amenities of the surrounding properties.